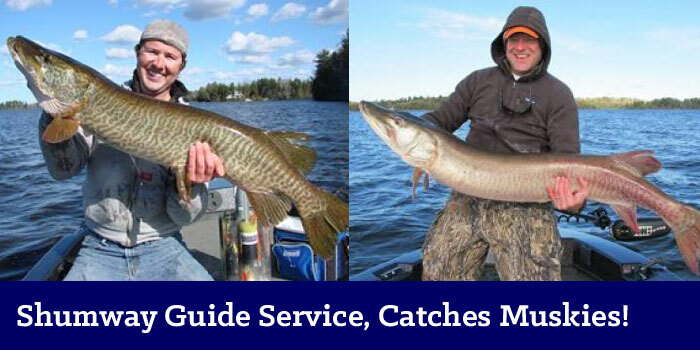 Musky Fishing Guide Service for the Hayward & Cable Wisconsin Lakes Area and Muskie Fishing Tackle, Lures & Rigs for the serious musky fisherman! 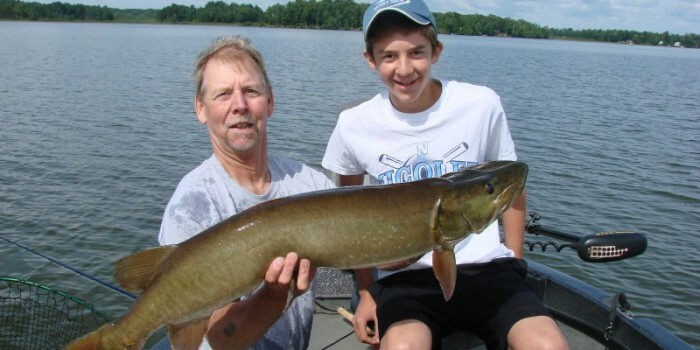 Bruce and Bill “Fuzzy” Shumway have over 65 years of combined musky fishing guide experience in the Hayward / Cable area of Northwest Wisconsin. 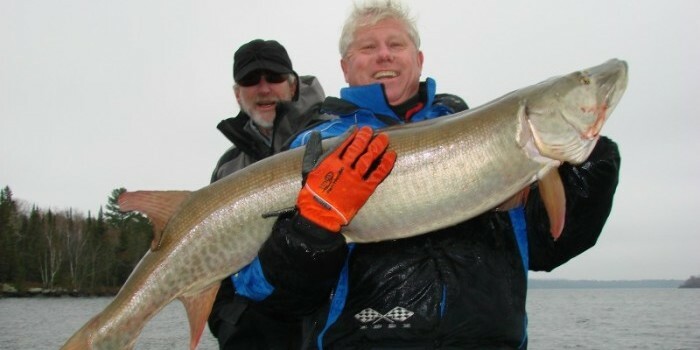 During this time, Bruce and Fuzzy have developed a reputation as two of the midwest’s most successful fishing guides and as two of musky country’s most innovative lure makers. 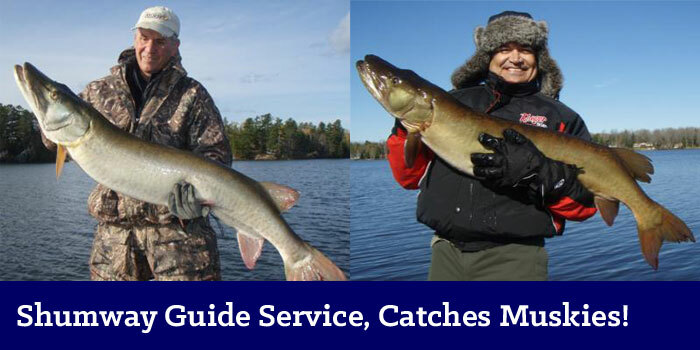 While Bruce has retired from guiding, he still fishes and continues to devote himself to Shumway Tackle Company. Shumway Tackle Company has developed a reputation for producing fish catching, innovative lures for musky and big Northern Pike. The Shumway line of marabou feather tail “unbucktails” like the Flasher, Screamer and Funky Chicken have become the “go to” lures for trophy musky hunters in the United States, Canada and Europe. The easy to use Hot Head is the best selling musky jig ever made and continues to be a cold front favorite throughout musky country. 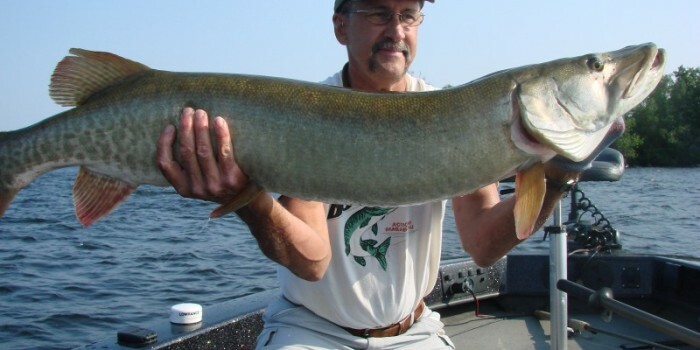 Bill “Fuzzy” Shumway’s Fuzzy Duzzit has also caused a big stir in musky country because of it’s ability to catch big muskies, pike, lake trout and stripers from deep water. The Fuzzy Duzzit has become a must have fishing lure for serious late fall and tournament anglers. Bill’s Clip “N Go quickstrike rig has helped revolutionize modern day live bait fishing. The Shumway Tackle line of musky / pike fishing baits catch big fish because they were developed by innovative fishing guides who were looking for something better for their guest to catch fish with … now you can, too!